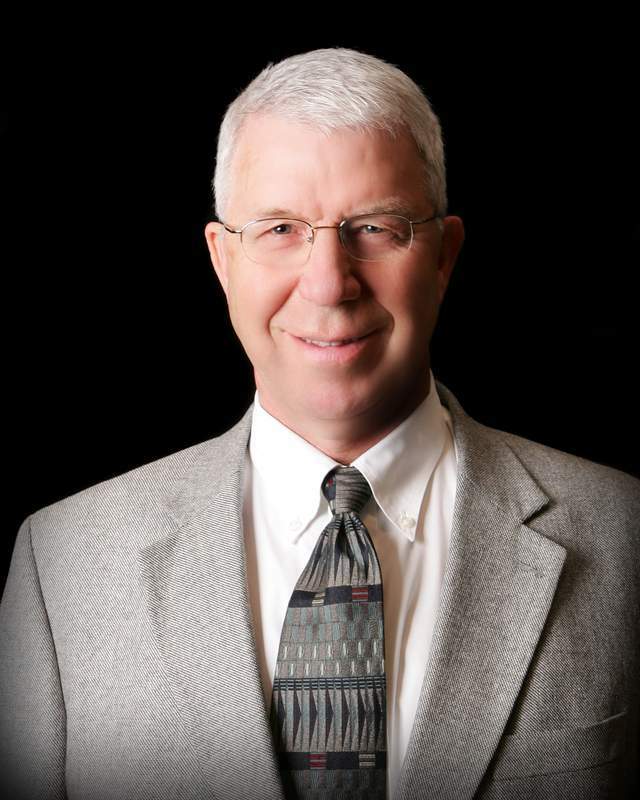 Mr. Sorensen began practicing law in 1978, following degrees from Kansas State University, and the Kansas University School of Law. Since 1982, Bill’s practice has been primarily in the field of insolvency, representing debtors and creditors in both consumer and business contexts. From 1986 through 1996, Bill handled hundreds of Chapter 7 liquidations as a Chapter 7 trustee. He has served as debtor’s counsel in numerous out-of-court workouts and Chapter 11 reorganizations. Bill’s extensive experience in bankruptcy matters has also included representing creditors in numerous types of insolvency situations. In addition to insolvency work, Bill represents banks and businesses in transactions that include business loans, business sales and acquisitions, and contract issues. He emphasizes responsiveness to clients, both as to communications and timeliness of work. Bill has consistently been selected for honors by Best Lawyers and Super Lawyers publications, and the Martindale-Hubbell Law Directory has rated Bill at the highest AV®* rating for lawyers.